the Science Club, Indonesian Fellowship, Soccer Club, African Student Club, Student Government, the Manufacturing Club, SCC Philosophy Club etc. 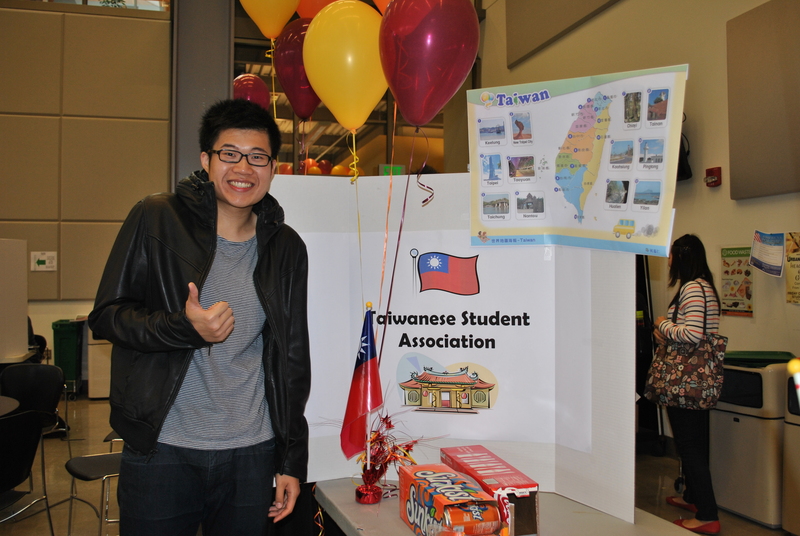 Davin, a current International Peer Mentor, attended the event to talk to students about the IPMs. Please read about his experience below! 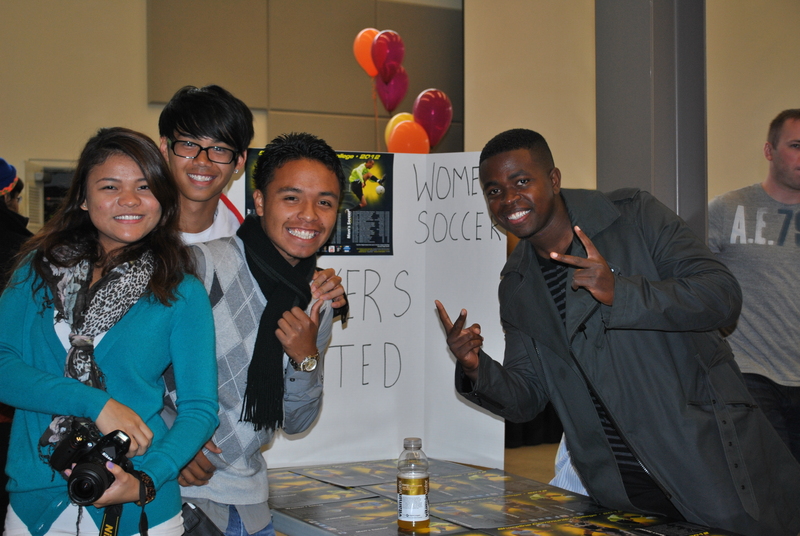 The club kickoff is an event produced by SCC to show all students the clubs on our campus. 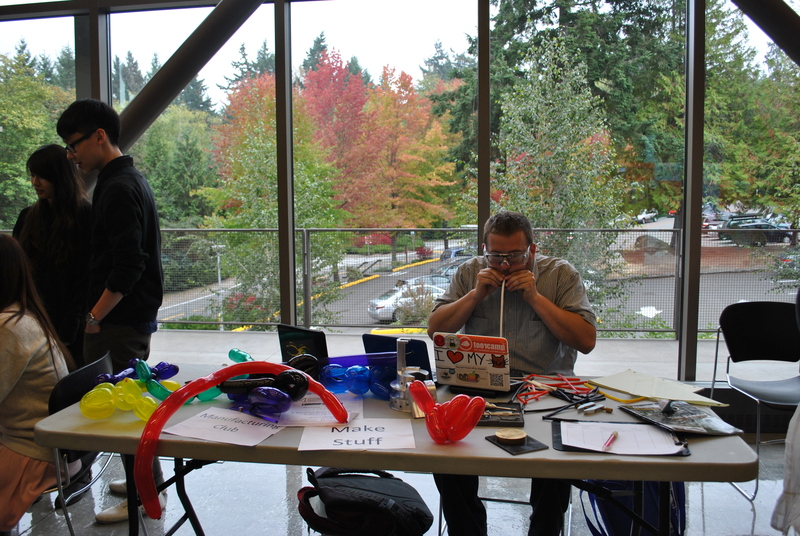 People who participated in the event include: club members, club organizers and students. Students are able to find out about different clubs and they can sign up to become a member of the clubs that match their hobbies and interests. Each club has to set up a table with information and materials related to their club. Most of the clubs made a poster with pictures and a description about their purpose and activities they coordinate. I was at the IPM table which was set up with a poster describing our club and what we do. 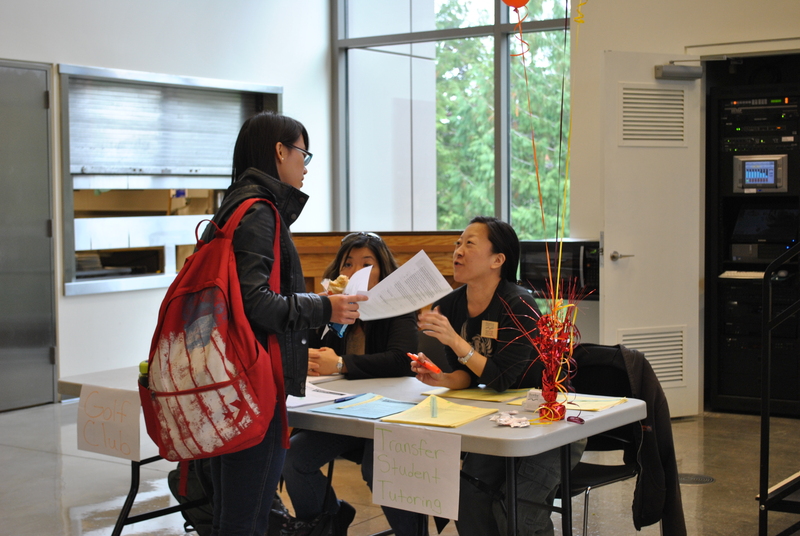 We also had sign-up sheets for future events which students could volunteer at. We were asked a lot of questions mainly about the different events we plan, how to join, ways to volunteer etc… Students were really enthusiastic and interested in our club. We even had 6 pages of students who signed up to be volunteers! There were also a lot of other clubs students were interested in such as SLC (student leadership center), Science Club, Make Stuff Club, Hong Kong Student Allianceand much more. This event definitely encourages students to become more active on campus and to create relationships among students and between clubs.